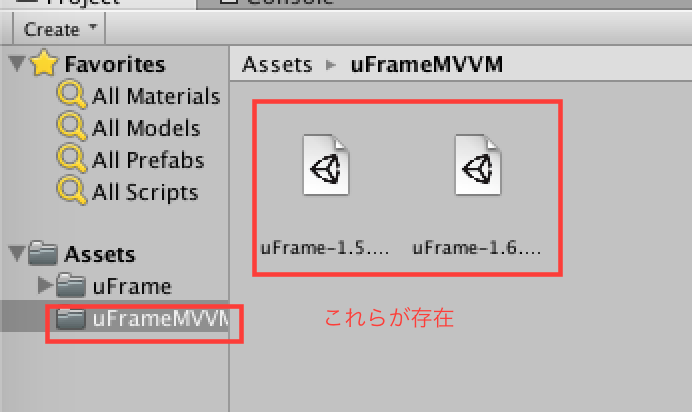 Assets/uFrame/MVVM/Framework/Editor/Templates/uFrameTemplates.cs(144,48): error CS0246: The type or namespace name `UGUIExtensions' could not be found. Are you missing a using directive or an assembly reference? UnityException: Texture 'Header3' is not readable, the texture memory can not be accessed from scripts. You can make the texture readable in the Texture Import Settings.